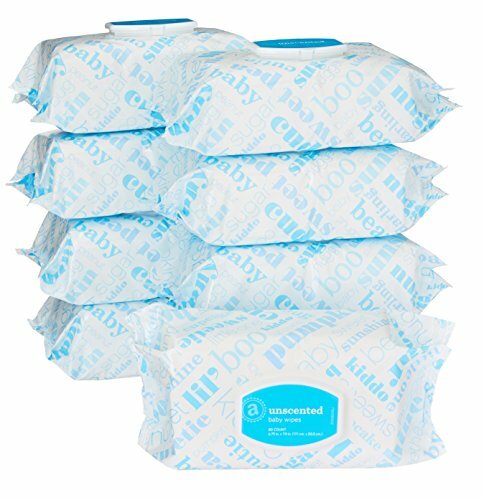 Amazon Elements Baby Wipes 720 Ct! Head on over to Amazon where you can grab this Amazon Elements Baby Wipes, Unscented, 720 Count Flip-Top Packs for ONLY $12.82 (was $17.99) when you choose subscribe and save. HURRY though, I’m sure the price won’t last very long.